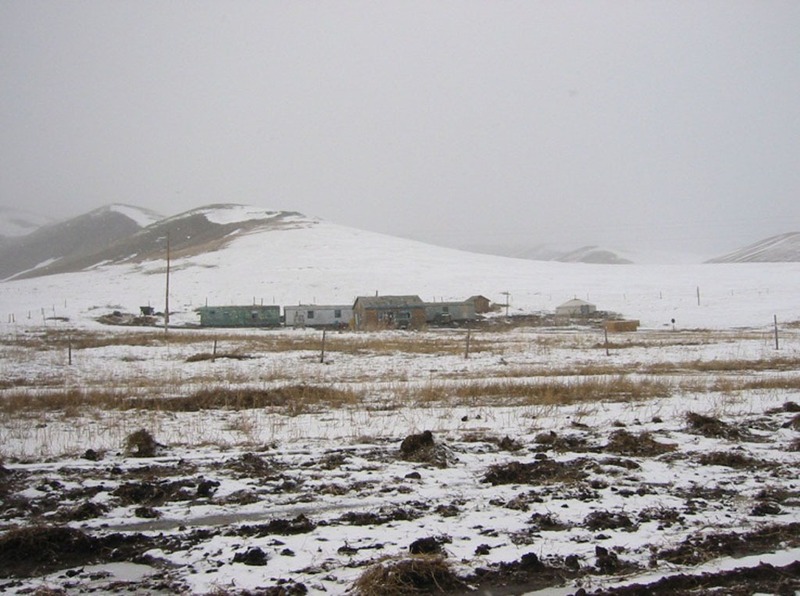 Mining is one of Mongolia’s emerging economic activities. Geoscience Ireland helps small & medium sized enterprises to develop products and services for that sector. The mining sector is critical to Mongolia’s developing economy, and the project objectives sought to identify and strengthen the role of local SMEs in the sector’s growth and sustainable development. Through extensive consultations, Geoscience Ireland identified ways to support SMEs providing products and services to mining operators and/or the sector’s supply chain, contributing to sustainable development and ‘backward linkages’ of mining, including a review of potential new opportunities for SMEs. GI developed a “blue print” for an IFC assistance implementation program, including project design, projection of impact, management structure, estimate of timing, duration and cost.